If I was going to subtitle this review I would say 3 Billboards: Voyeurism in 2017 Film. What I mean by voyeurism is the sense of glee we feel in watching the pain or difficulties of another person. This can be in dramatic or comedic form and it has long existed on television in shows like Snapped or sensationalized murder dramas. I personally felt there was a sense of voyeurism in Martin Scorsese’s Silence- that watching these Christians suffer for nearly 3 hours was somehow cathartic for some (I found it repulsive). The Glass Castle, which I hated, also had a sense of voyeurism and false heroism in the father and the treatment of these children. In comedy it has taken a different turn where the voyeurism is focused on a particular class of people- Middle American Trump voters. It’s kind of ironic because Hollywood has been doing a pretty good job lately of kicking themselves out with all these sexual abuse scandals! But listen to the disdain she holds for the middle America, average American with their football and mixed martial arts “which are not the arts”. She doesn’t care about mixed martial arts. 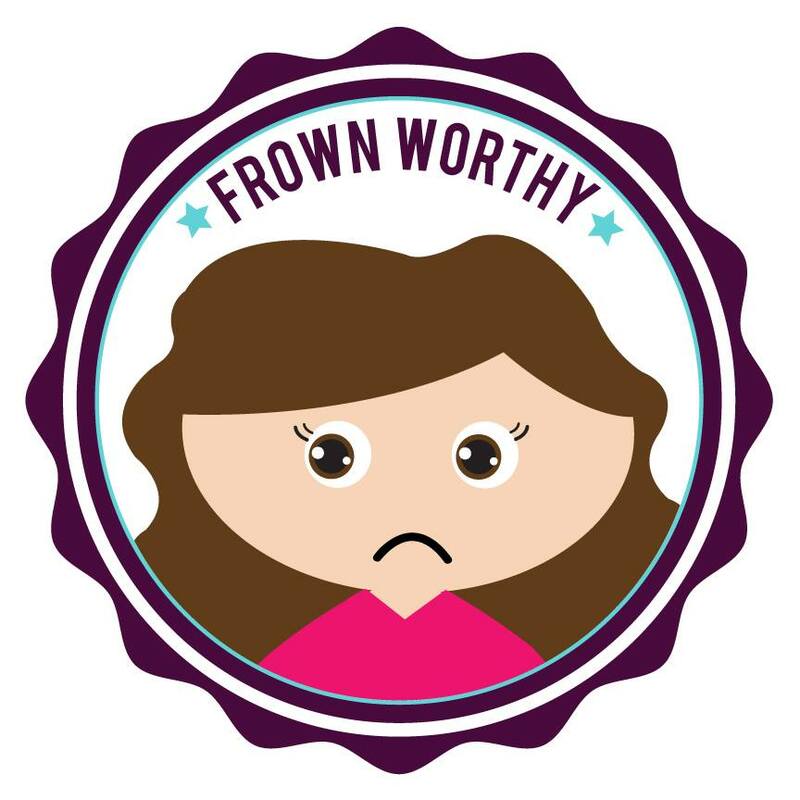 It was her way of taking a dig at a class of people she finds beneath her and is repulsed by. Many who feel this way are angry and want revenge and since marching doesn’t seem to be doing much good they work it into their art, which they have every right to do. However, I don’t have to like said art! Earlier in the year we got Beatriz at Dinner, which actively irritated me. There is literally a dream sequence in that film where the character gets to murder the Trump/1% clone. If that’s not voyeurism in film then I don’t know what is. 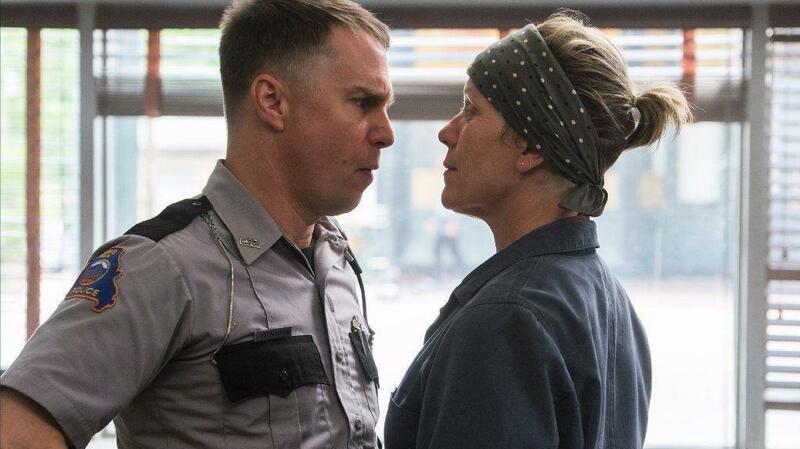 The latest journey into voyeurism is from writer and director Martin McDonagh called The Three Billboards Outside Ebbing Missouri. 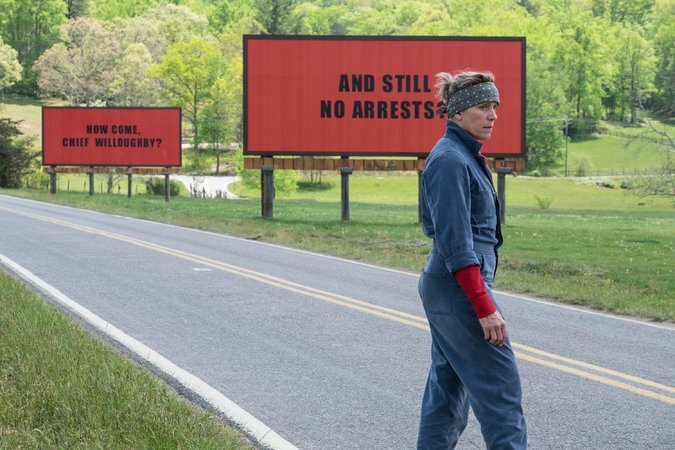 In the dark comedy Frances McDormand plays a grieving Missouri mother who is angry at the lack of progress in her daughter’s case, so she buys 3 billboards outside the town. Without giving too much away the film becomes a revenge piece with McDormand as the supposed anti-hero. She reams out the clergy, police (literally setting the station on fire), her ex-husband and even young teenagers. 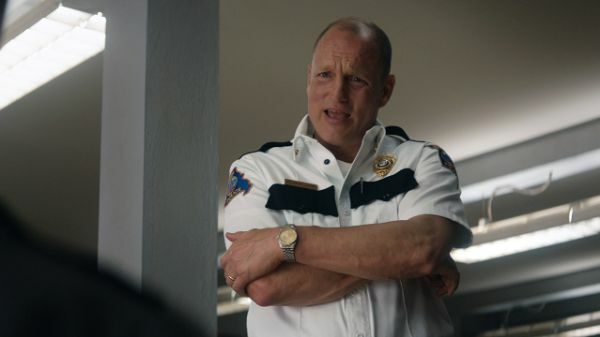 The sheriff played by Woody Harrelson is supposed to be her antagonist, but he’s pretty unlikable too. He’s the heart of the movie but then does distasteful stuff, which make him hard to root for. The anger at cops continues as Sam Rockwell plays a loveable racist cop if there is such a thing. He is an angry character who commits an act of violence against a gay character I had a hard time chuckling along with. The only character I liked was played by Peter Dinklage who is a little person who doesn’t care what others think about him. Lucas Hedges was also solid in the few scenes as Mildred’s son. It’s not that every character needs to be likable for a film to work, but even an anti-hero needs to have moments of warmth that draw you in. There’s a scene in this film where Mildred kicks young teens in the groin and that is supposed to be funny. It felt more uncomfortable to me. There’s a catharsis in seeing police, religion and other institutions assaulted and torn down. That feels good to people that are angry at said institutions. It’s not helpful or entertaining in my opinion but it feels stimulating for some. Faith based communities have a similar catharsis when institutions and people they hate are torn down in their films. It’s stimulating and even arousing but not what I want out of film. To be honest Three Billboards wasn’t made for me. In fact, I’m one of the people the movie is mad at with my conservative values and traditional religion. So people would probably get a kick out of seeing a revenge piece against me. More power to them but it didn’t work for me. The performances were all strong and it is well made but I didn’t care for it. They try to tag on a redemptive ending but it didn’t feel earned to me and didn’t work. I didn’t find Three Billboards to be funny, insightful or have anything interesting to say about religion, politics, art, crime, police brutality or anything like that. I didn’t laugh much; although most of my theater was in stitches. I guess some find repeated assault on characters and on Middle American values to be funny. Here, here! I wasn’t too interested in this film based on the trailers, and from your review, I can tell it’s likely not meant for me either. Well this film sounds…icky. As someone who is also a strong Christian, I find Hollywood’s insistence on stereotyping religion as hypocritical very tiring. You had an interesting definition of voyeurism, but I can see where it applies. There’s a whole lot of “humor” that falls into that category of finding entertainment in the humiliation of others (I hate that kind of thing). The poster reminds me or Murder on the Orient Express somehow. Right on the money. So morally offensive. “Sam Rockwell plays a loveable racist cop if there is such a thing.” Exactly! Are we supposed to embrace his good ol’ boy racism? I mean you have to watch the entire film, but he’s given a redemption arc that is about as offensive as any I have ever seen. We are told he tortured a guy simply because he was black. Then we’re supposed to embrace his character at the end of this? Wow. Sorry. No thanks. McDonagh’s thing is pretty much every character being morally reprehensible and or grey in one way or another. His second film is called “Seven Psychopaths” for crying out loud. I mean that doesn’t mean I have to like his thing just because it’s his thing. In Bruges was about criminals but they were more likable and the script was much funnier to me. I feel this film taps into the anger people feel towards Middle America which makes people feel this sense of catharsis. While that may feel titillating it doesn’t make it a good movie in my opinion. When did I say you had to like it? I was just saying it’s his thing. Pingback: 2018 Oscars Who Will and Should Win – Reviewing All 56 Disney Animated Films And More! The humour often didn’t work but I felt it did offer great insights of human nature. I’ve just reviewed it from a different perspective, would love to know your thoughts!